As part of the larger NextCare Urgent Care, this clinic has affiliates with the closest other clinic being in Mesa about 7.4 miles away and is open today from 8:00am to 8:00pm. Recognized favorably amongst their patients, NextCare Urgent Care, Apache Junction has an average rating of 4.7 stars out of 5 based on 1053 total ratings. In fact, recent patients have frequently used words such as "ambiance" to describe their experience at the clinic. Certainly not terms you hear about healthcare providers too frequently! 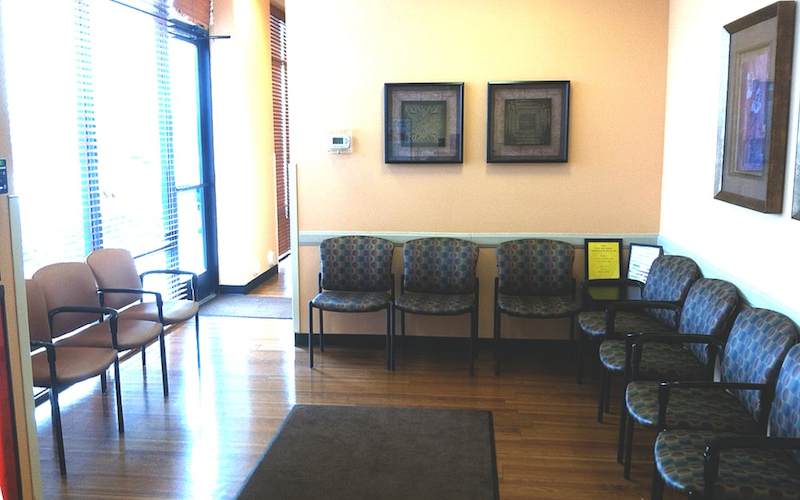 Wait time in both the waiting room and the exam room was minimal.Your nurse practitioner Candace was straight to the point, knowledgeable and she has a great bedside manner as well. It was faster than I expected. And was happy about the time I was there. Good job team. Had 12:30 appointment and doctor finally squeeze me in at 12:40 which I appreciated.